The video for Jay-Z’s latest single, “On To The Next One”, will air during NBC’s New Year’s Eve with Carson Daly on Thursday (December 31). According to Roc4Life, the video will debut during the New Year’s Eve celebration from Times Square in New York City. 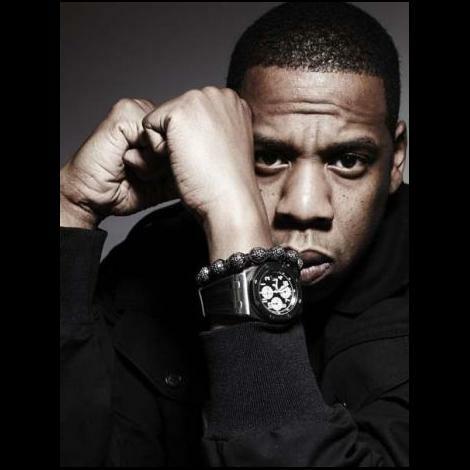 “On To The Next One” is featured on Jay-Z’s latest album Blueprint 3 and features Swizz Beatz. In addition, Jay-Z is set to perform with Rihanna during the countdown to 2010 on NBC’s New Year’s Eve with Carson Daly. The dynamic duo will once again team up on their Grammy Award winning song “Umbrella” giving their fans a New Year’s to remember. They will also be performing “Run This Town,” which is up for two Grammy Awards this year.